L-R S. Ravi Kant, Chief Executive Officer, Watches and Accessories, Titan Company Limited and Mr. Olivier Bernheim, President, Raymond Weil. Helios, India’s largest multi-brand premium watch retailer from Titan Company limited announced its partnership with renowned Swiss watchmaker, Raymond Weil, today. 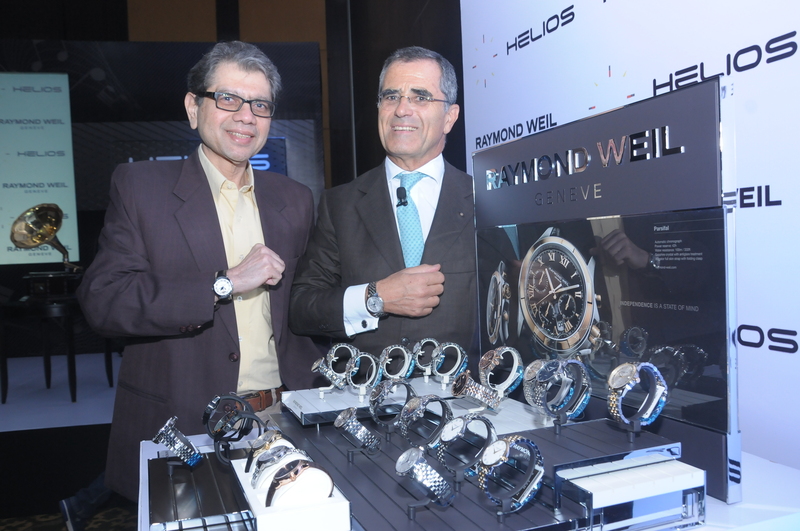 Through this strategic partnership, Raymond Weil will be exclusively retailed in India through Helios and Ethos. Raymond Weil showcased their core range of premium Swiss watches under the Maestro collection, which was showcased by Mr. S. Ravi Kant, Chief Executive Officer, Watches and Accessories, Titan Company Limited and Mr. Olivier Bernheim, President, Raymond Weil. As the first Swiss brand to enter the Indian market, Raymond Weil has been reaching out to the discerning Indian consumer since the last 30 years and has a strong base of loyalists. Helios with its national network of 48 stores commits to bring the best of brands in the affordable luxury space to its target group and is always looking out for partners with a rich heritage and products with a distinct design language. In Raymond Weil, they found a partner whose commitment to create masterpieces matched their own obsession to provide timepieces, which are not only beautifully crafted but also have a story. 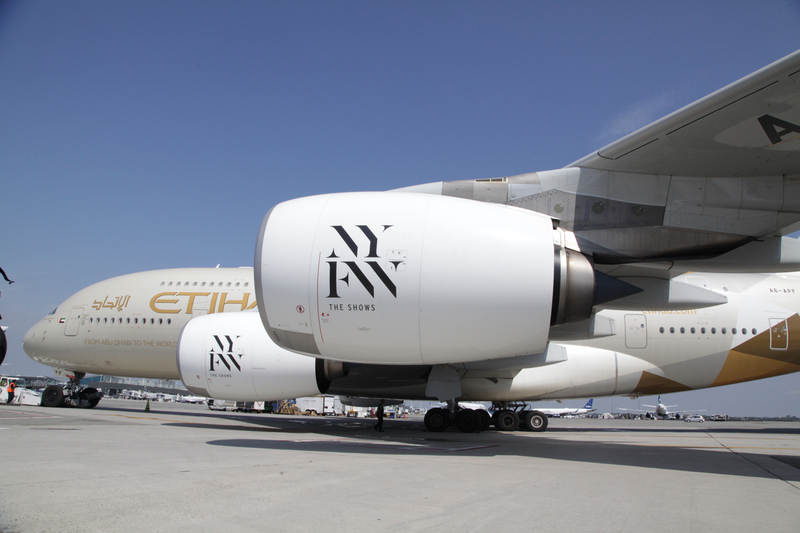 Raymond Weil brand and watches have a strong connect with music and maestros just like Titan whose signature music is part of a symphony by Mozart. Helios houses a wide collection of stylish timepieces for men and women, offering an unmatched range of the latest collections from over 25 International brands. Helios also provides after-sales services across its stores along with EMI options for its high-end timepieces.